To a prospective home seller, the "most wonderful time of the year" may seem like the absolute worst time to put a home on the market—but it doesn’t have to be. Despite its challenges, the holiday season can offer a major competitive advantage for home sellers—a less crowded market makes a home stand out. 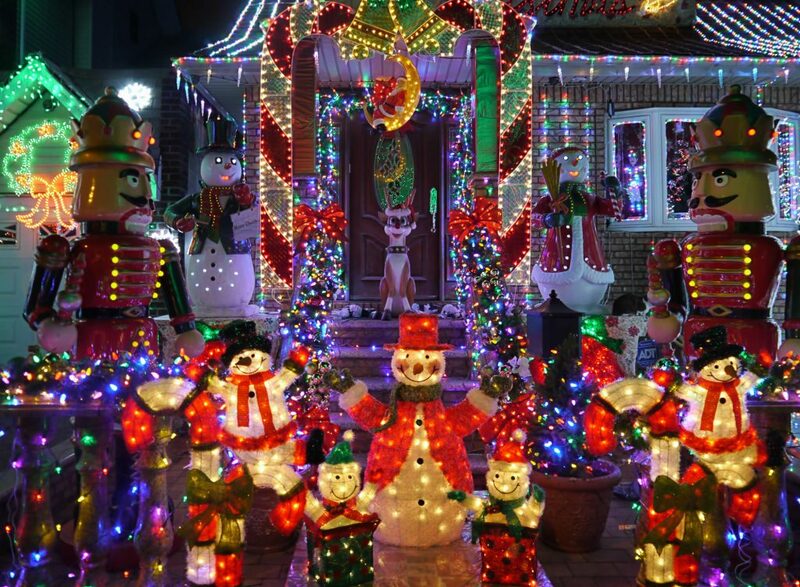 Before you deck the halls, ask yourself: Will this distract potential buyers? The answer is most likely yes. Like it or not, the key to home staging is to make your home feel as neutral as possible so buyers can easily envision where their belongings could go. On top of that, there’s no question that decoration preferences can vary widely from person to person—especially when religion is involved. Although you may adore your life-sized Santa or dreidel (you get the idea), it could end up distracting or turning off prospective buyers. Our advice: Save the decor for next year. It will look just as good in your new home! The weather outside is frightful, but that doesn’t mean your home should be, too. Clean up any snow, mud or seasonal debris that ends up indoors, and keep your thermostat at a comfortable setting (yes, Texans, we said snow). No one wants to shiver (or sweat) their way through a house tour. Same goes for outdoors. Remember that bare winter trees are more revealing, so don’t hesitate to touch up any areas of your home that may look shabby. If it snows, keep your lawn tidy to help the wintry aesthetic work in your favor. And definitely, don’t forget to shovel and ice walkways so visitors can safely enter your home. Finally, consider showing off your home at other times of the year. If your home looks killer in the summer, dig up a photo and make it readily available for buyers. Between end-of-year deadlines and holiday festivities, December is a busy month for everyone. As a result, you’ll probably have fewer in-person showings—but this isn’t necessarily bad. According to the National Association of Realtors, 44 percent of home buyers in 2016 looked for properties online first. And since humans are inherently visual, there’s no question that photos (or videos) are the first thing prospects will notice. To stand out, consider hiring a professional photographer or videographer to capture a full tour of your home. Boost its visibility wherever you can, using local sites and major social media outlets like Facebook, Instagram or Twitter. Pro tip: Consider Jovio—we offer free professional photography to all clients. Always, always, always eliminate any foul-smelling items (or animals) from your home. Your home should be inviting, not insulting. On the flip side, it’s equally wise to lay off the "bonus" scents. 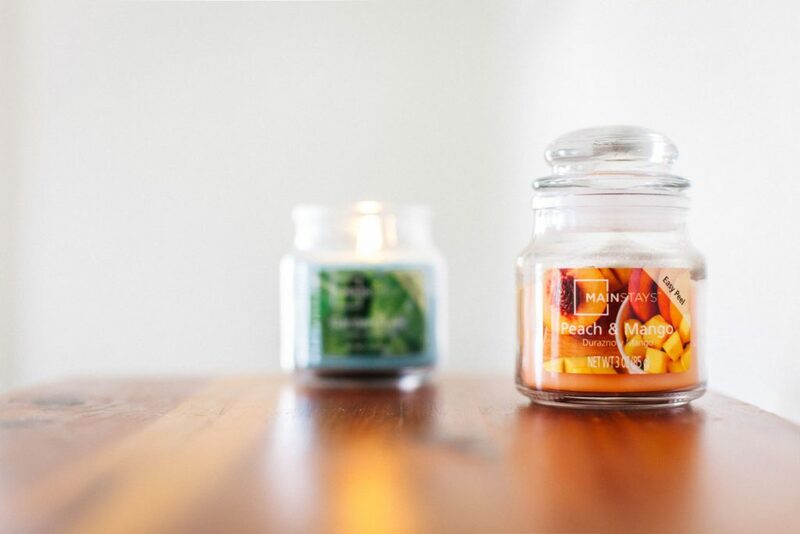 Although you may love your scented candles, prospective buyers may not. Same goes for the smell of freshly-baked cookies or bread. When in doubt, blow it out—or bake it when they’re gone. Think you can give the Grinch a run for his money? Think again. It’s unlikely you’ll come away with a holiday "steal" by selling your home at an unrealistically high price. The drop in home inventory favors buyers with the best deals expected in November and December. At the same time, the market can also be advantageous to sellers—so long as you choose a competitive listing price. Why? If you set your price too high, you risk losing buyers that end up waiting until the new year. Keep it reasonable, but not too low…now is not that time of year to outplay market data. Choose wisely and consider dropping your price even further if time is a concern. Want to really lure in buyers? Consider throwing in bonus items to ease the wintertime move. Offer to cover closing costs or a tech-savvy home appliance, like the Nest. Although it won’t necessarily affect your listing price, it's a perk that might help you stand out from comparable properties. 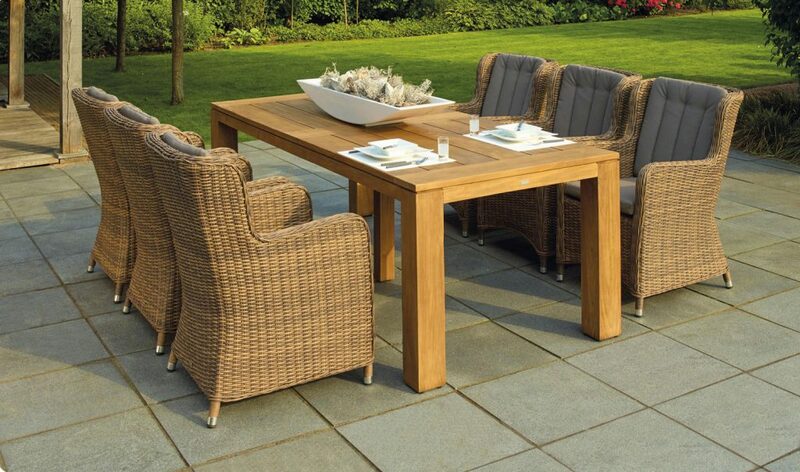 Got an awesome set of patio furniture? Offer to leave it for the buyer. There’s no place like home for the holidays… especially when your sale is behind you. Need help getting started? Say hello to our friendly parrot, MoJo, who can provide a free home estimate and connect you to one of our agents.